This is a small mod that I will update in the future. 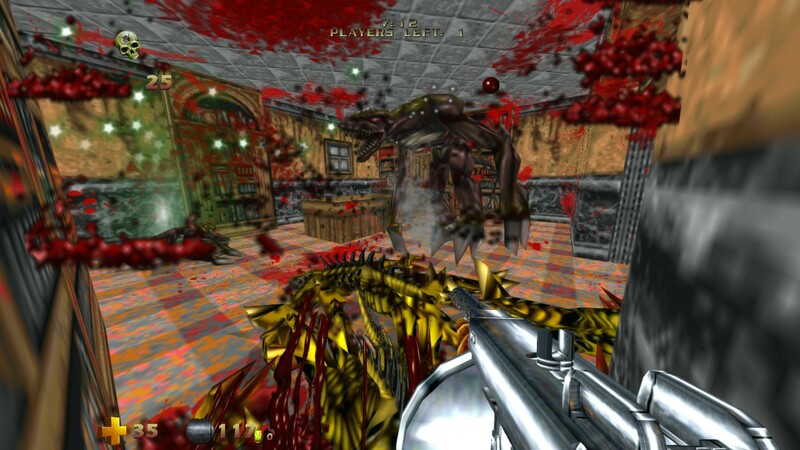 It features a Tommy gun and a Doombuilder version of Blood One Unit Whole Bloods level 1 Cradle To Grave. For those who don’t know. In the game Blood One Unit Whole Blood the main character ‘Caleb’ says “I live Again” When you start in level 1 and I’ve made it so when you pick up the Tommy it says that. This mod was inspired by the game Blood. One of my all time favorite games. And with Kaiser possibly working on Blood ex I’m more hyped than ever. So what we have here is a quick action packed mod with just minor things for now. 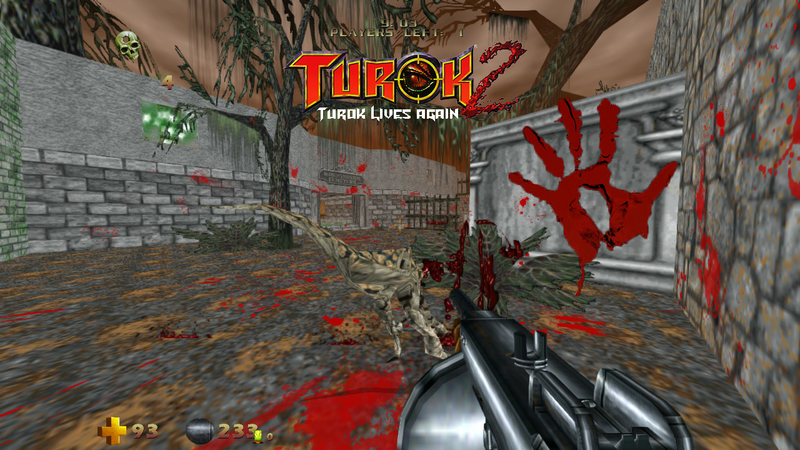 Turok lives again and this time takes on the dark side- the bloody side of things. I will definitely be updating this mod with more things. It won’t just be Blood but more based on the Tommy gun. 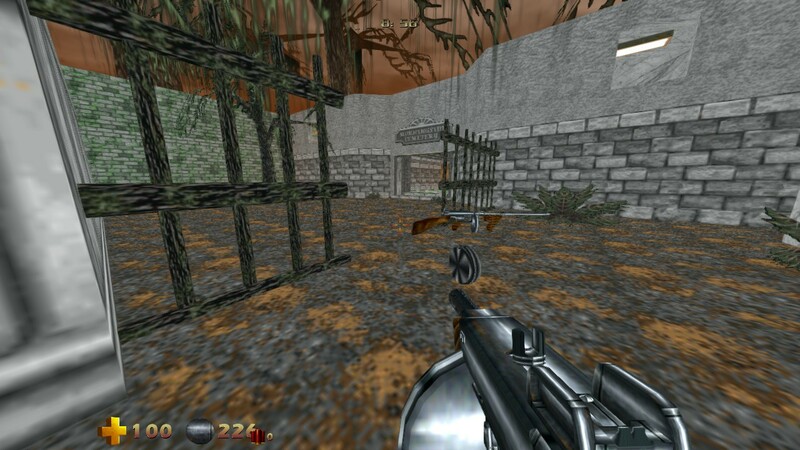 I may want to add some WWII style levels and some Chicago style mafia levels (if possible) to cope with the Tommy Gun more. But its mostly headed in a Blood direction.